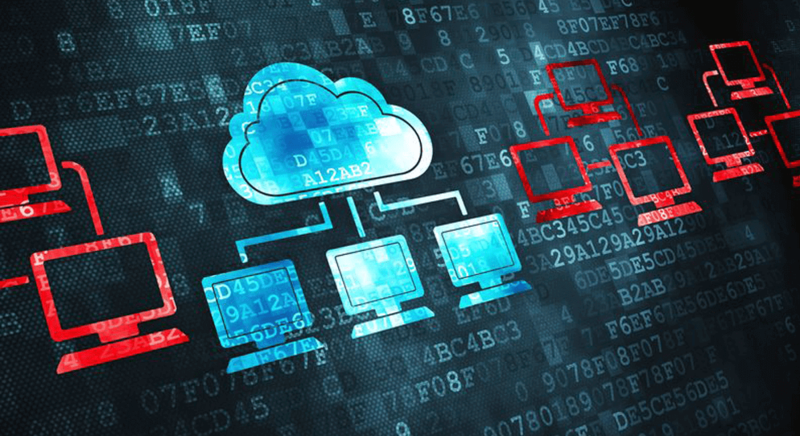 CloudShare is pleased to introduce an enhancement to our industry-leading suite of tools for IT, cloud based training labs. By providing training professionals with the advanced class management and virtual training features they need, our specially tailored toolset takes virtual IT training labs to a whole new level. 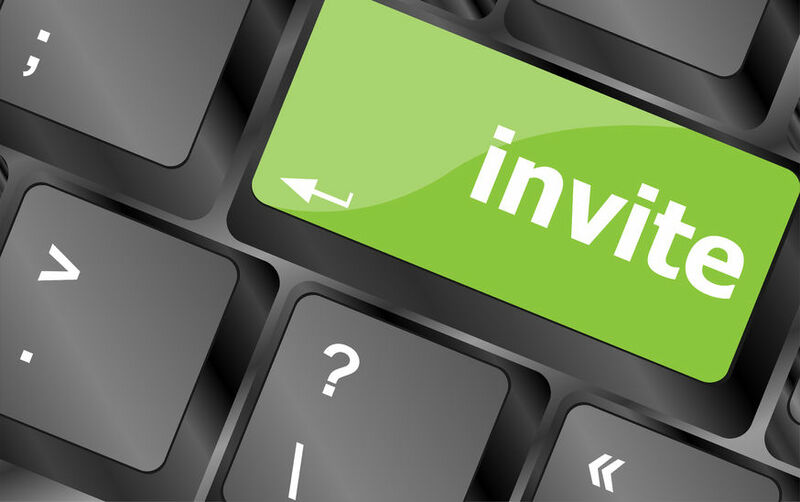 One of the features that our training clients tell us they love most is the ability to set up invitation emails to be automatically sent when a student registers for a course. These emails are often the trainers’ first interaction with their future students – welcoming them to the course and giving them login information for their hands-on labs. So it’s important that they communicate all the essential information and set the right tone for the class that’s soon to begin. With CloudShare, trainers can fully customize their student invitation emails, and now they can also save them for future use. 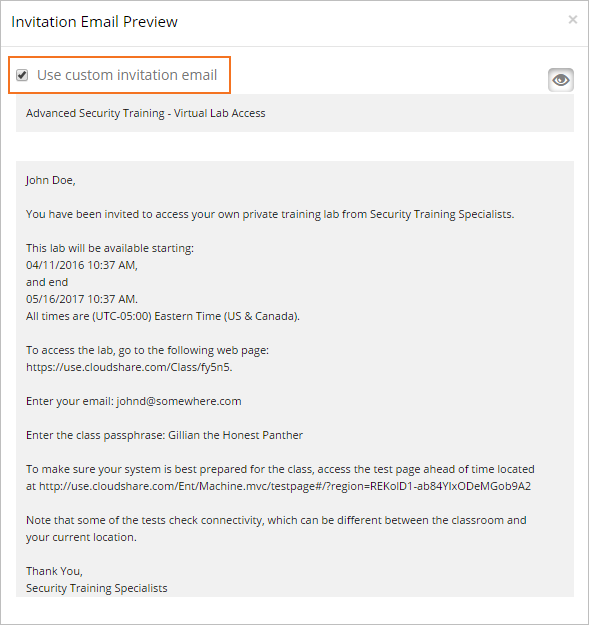 So the next time our clients create a new class, they can choose to start either from their saved custom email or from the CloudShare default invitation. Additionally, with this new enhancement, it’s even easier for training professionals to send exactly the right message by adding text and dynamic fields – making this important interaction with their students 100% their own.